Beatrice joined Hottinger Group as Office Administrator in 2008 and was promoted to Office Manager in 2012. Her responsibilities include banking, accounting support and delivering excellent customer service. 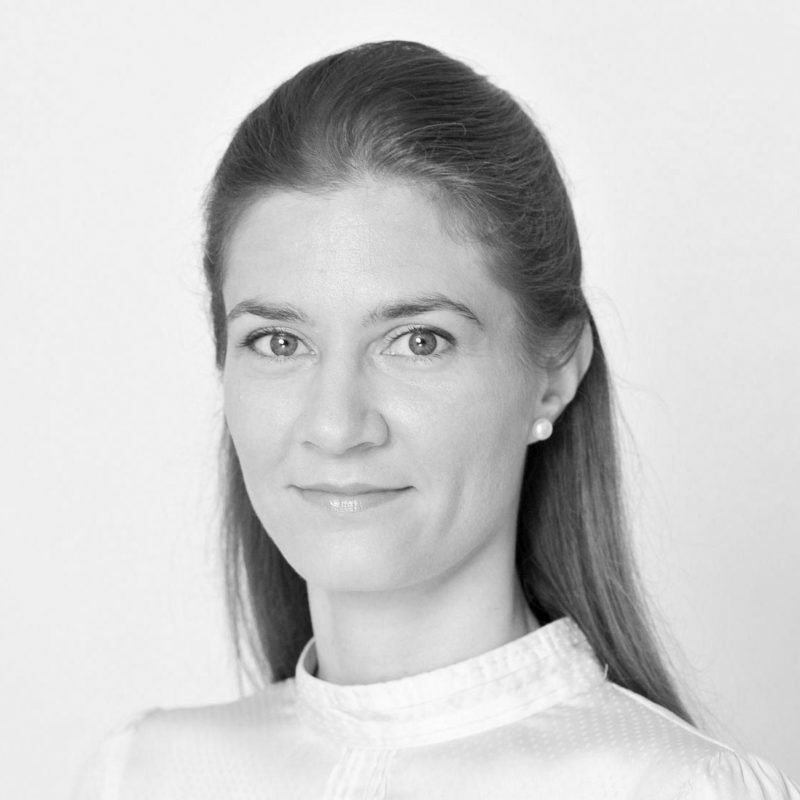 As a Senior Associate, she provides administrative support to the Managing Directors and Investment Managers in the London office, where her duties also include preparation of investment reports and organising client meetings. Beatrice graduated with a degree in Business Management and Administration from Vilnius Gediminas Technical University then spent several years working in the fast paced, upscale environment of the media and advertising industry. It was here that she gained valuable experience in planning and analysing target audiences for marketing campaigns. Following this period, she chose to further develop her interest in art by taking a Masters in Art and Culture Management at Vilnius Art Academy. In her spare time, Beatrice likes outdoor activities, travelling off the beaten track and spending quality time with family and friends.